One mom turned her son's forehead cut -- which he found so embarrassing that he didn't want to leave home -- into a cool, Harry Potter-themed costume. 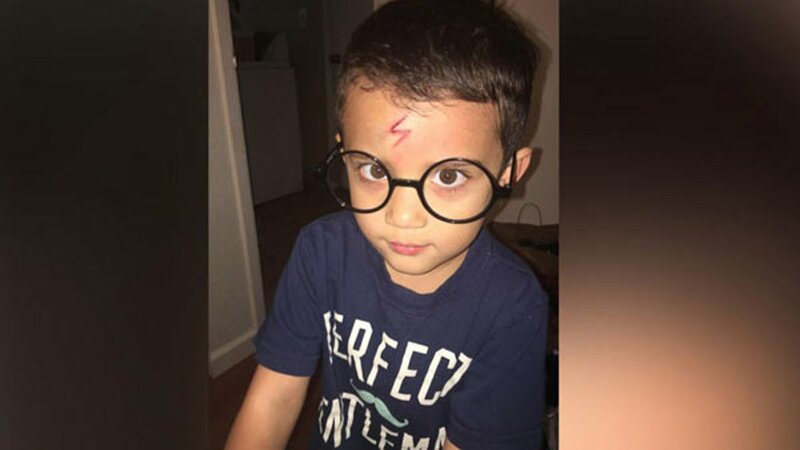 Brittaney Benesh, a fan of the hit Harry Potter series, told ABC News her 4-year-old son Ayden Benesh-Lastrella accidentally hit his head after jumping into a huge pile of laundry. 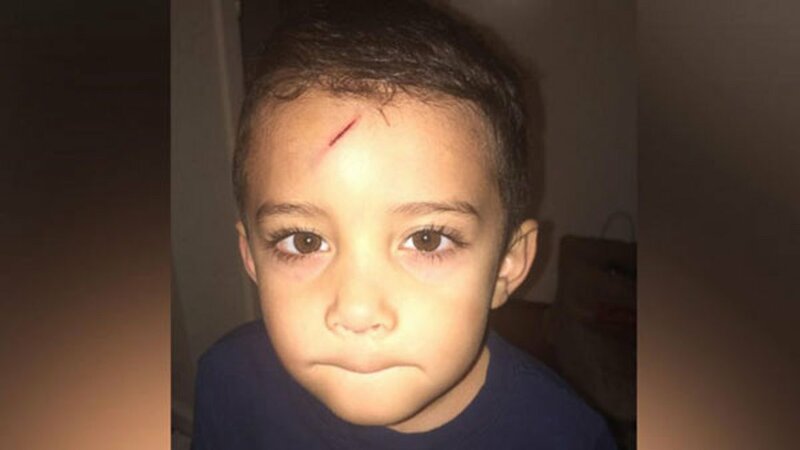 "The next morning, as we are getting ready to leave, Ayden is crying about leaving because he doesn't like the big cut on his forehead, and that's when the idea came to me," the Vallejo, California, woman, said. 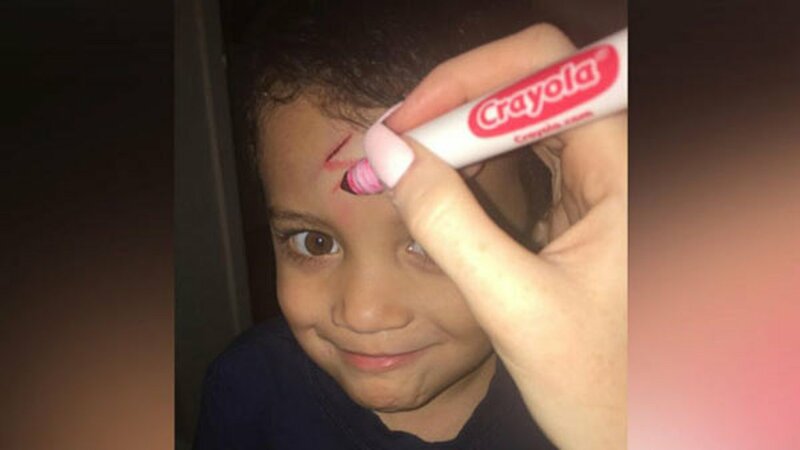 Benesh turned Benesh-Lastrella's forehead scar into Harry Potter's famous lightning bolt-shaped scar using a red marker. She completed Benesh-Lastrella's look with a pair of round glasses. "Ayden loved his transformation and was ready to get on with his day," Benesh said. Benesh said she didn't expect the photos to go viral when she posted them on the image-sharing social network Imgur with the caption, "It's okay, mommy can fix this..."
So far, the photos have been viewed more than 140,000 times.